African-American entrepreneur launches innovative mobile tax refund loan app to revolutionize tax industry. Fresno, CA, February 14, 2018 --(PR.com)-- Good news for Americans struggling with income tax returns given the recent changes in the tax laws with the enactment of The PATH ACT. A visionary African-American entrepreneur, Marshawn Govan, has come up with an innovative mobile tax refund loan app that is all set to revolutionize the tax industry and make tax returns simpler for Americans. Titled as MKG Tax Refund, the state of the art program is a patent pending mobile tax refund Collateral Driven Interest & Investment (SaaS) Software-as-a-Service (FOF) Fund-Of-Fund multi-manager investment application. 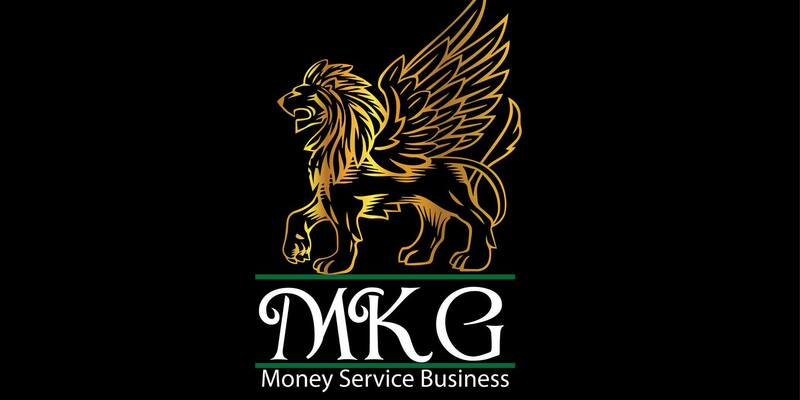 The path-breaking app is launched under Mr. Govan’s tax consultancy company MKG Enterprises Corp. Financial Services. The inventor defined it as an alternative banking mobile finance and tax preparation processor (P2P) Peer-To-Peer lending app which will be accessible to 95% of low income and middle class American who file their taxes electronically. “We are excited to bring to you our ground-breaking tax refund loan app MKG Tax Refund which will very soon redefine the tax industry and for better. It’s a futuristic platform that combines payments, tax preparation and tax refund together to make tax refunds more convenient for low & middle income class Americans. As a leading tax preparation technology company, we are always looking forward to grow our share in tax refund bank products. Our innovative approach has enabled us to leverage our financial products consistently which has consequently elevated us into the fastest growing black owned tax refund software provider in the US market,” stated Mr. Govan. While asked about the inspiration behind the innovative tax refund loan app, the inventor-entrepreneur mentioned about the current struggles of low & middle income Americans with tax refund given the enactment of The PATH Act. According to his statements, the market for income tax returns utilizing a paid preparer has steadily grown both in number of returns prepared and as a percentage of all returns filed. The main reason behind such a huge growth is the complexity of recent tax laws which is pushing tax payers to professional tax preparers. Moreover, paid preparers also offer many ancillary services which are further drawing taxpayers to these professionals. Speaking further, he stressed that it’s the current mass inclination to mobile phones which inspired him to shape up his innovative idea into a mobile app. The African American community has faced financial disparity with limited access to capital and Mr. Govan’s app is geared to empower low income and middle class individuals to invest and support his business and receive cash back rewards like Acorns. What makes MKG Tax Refund superior over its competitors is its highly scalable nature of business which serves as an intermediary bridge between tax professionals and clients. Moreover, most of the competitors aren't licensed direct lenders that can provide other financial services to tax clients for alternative financial solutions or build bridges/ relationships with other tax companies, tax software provider and banking partners. They only provide tax preparation alone, consumers have no other options and their customer satisfaction rate is less than 10%. But Mr. Govan’s company is a technology driven Service Bureau that provides high volume tax business software, proprietary tax refund mobile app and year round tax refund advances in regards to the PATH ACT that will affect millions of tax refunds. MKG Tax Consultants is excited to announce their ground-breaking tax refund loan app, MKG Tax Refund, which will very soon redefine the tax industry and for better. It's a futuristic platform that combines payments, tax preparation and tax refunds to make tax refunds more convenient for Americans.